We’re huge believers that some of the best beauty things in life don’t have to cost you an entire month’s rent. 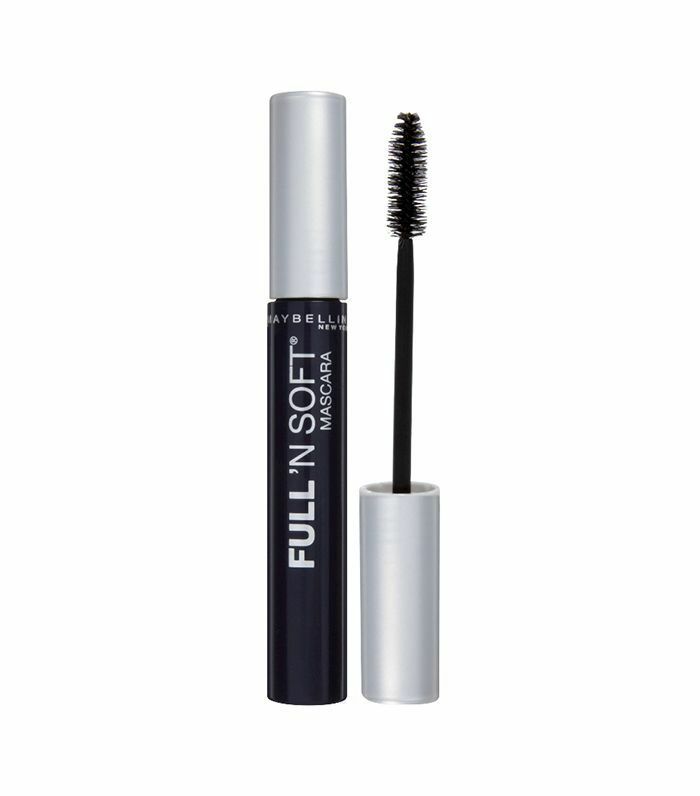 And because mascara is such a personal product—there really isn’t one size fits all—we like to lay out all the options that are both effective and economical (#frugalbeauty). 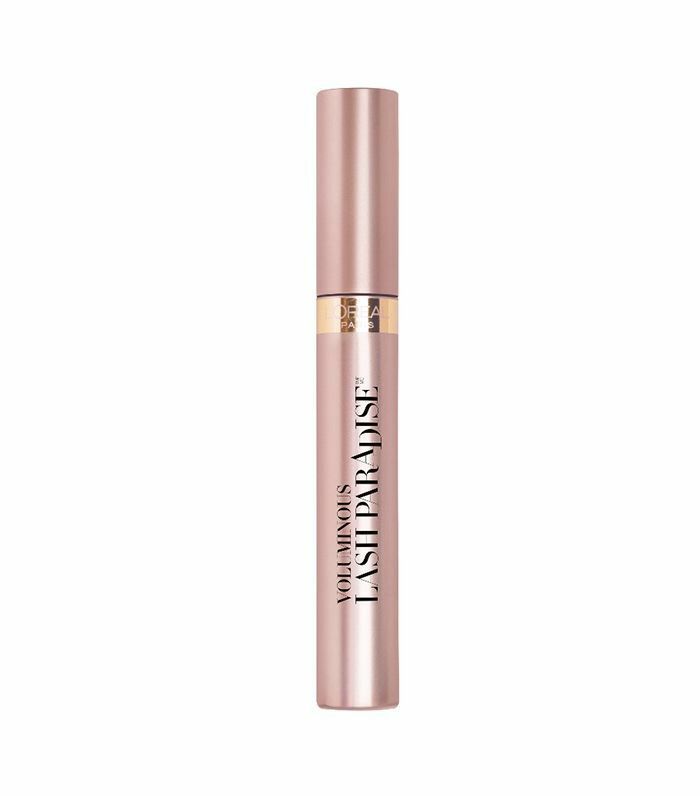 Short, stubby lashes require different wands and formulas than long, thin ones do, and even though the drugstore provides plenty of options to get you to falsie status, there’s the whole “no trying” part that makes it harder to select the right one for you. To help you make the right decision, we polled top makeup artists to share the budget-friendly mascaras they count on for every gig, and lucky for us, they were happy to share their secrets. And because we consider ourselves pretty knowledgeable about the subject, we shared some of our drugstore favorites too. A girl needs options, you know. 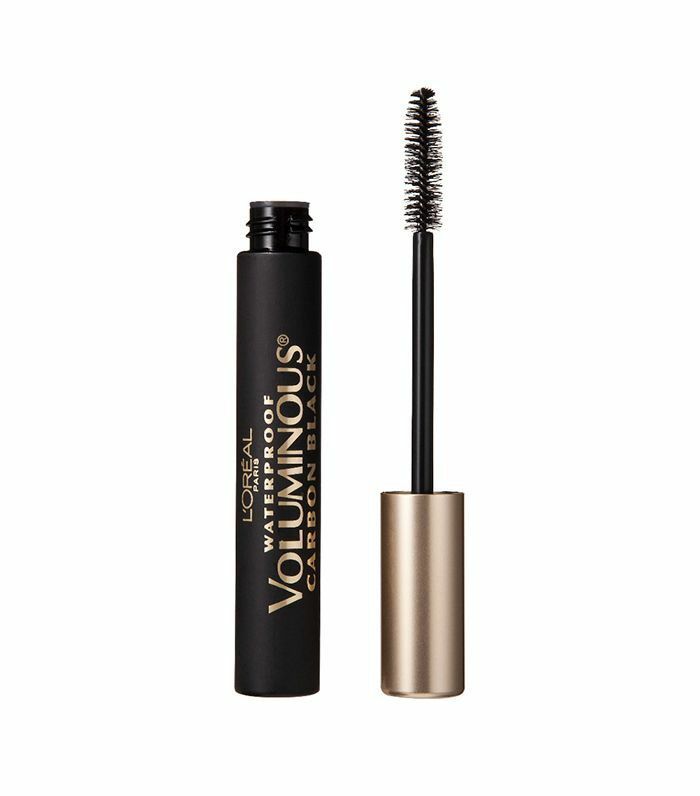 Keep scrolling to see the best drugstore mascaras, as recommended by beauty editors and makeup artists. 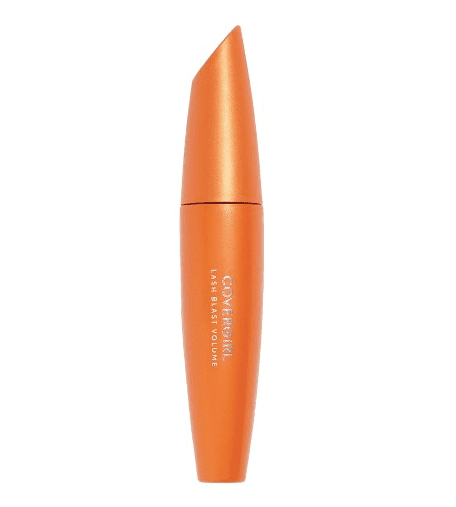 Keep scrolling for team Byrdie’s favorite drugstore mascaras! 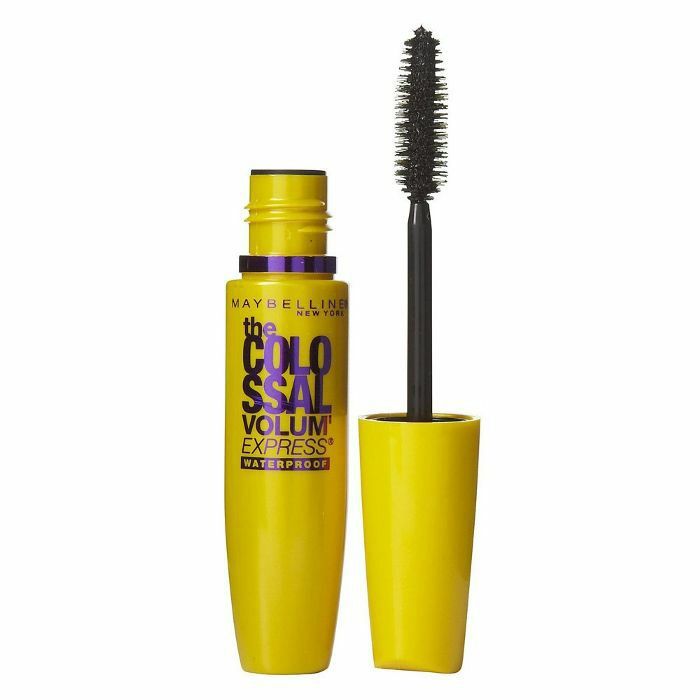 Byrdie Senior Editor Hallie swears by this drugstore mascara, saying the unique curved shape of the plastic brush lifts her lashes and gives a super wide-eyed look. 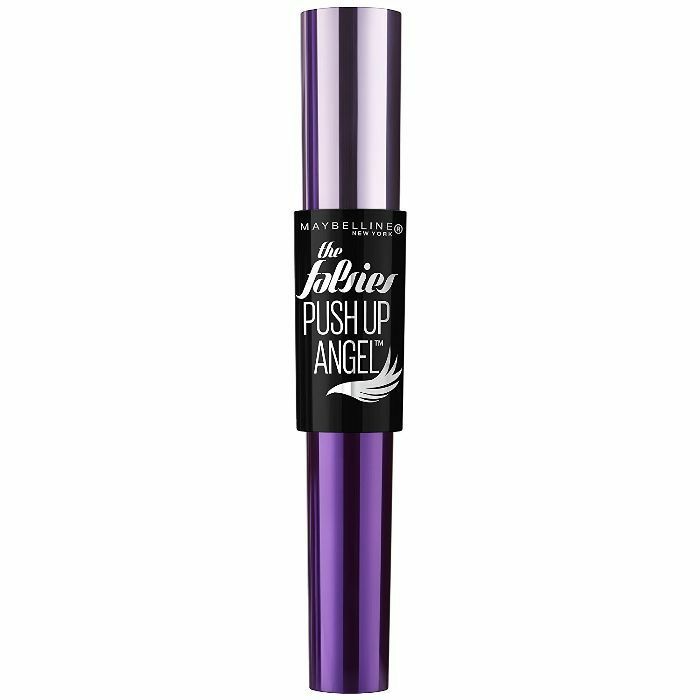 “Maybelline makeup artist Grace Lee once told me this mascara is like a push-up bra for your eyelashes,” she says. “I’ve used it every day since. 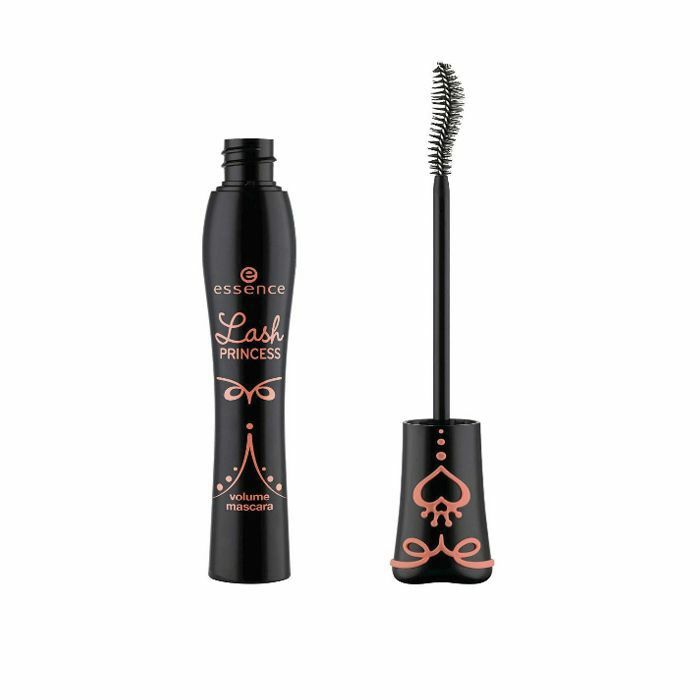 The secret is in the brush—it sweeps lashes to the side while lengthening and plumping each hair from the root. 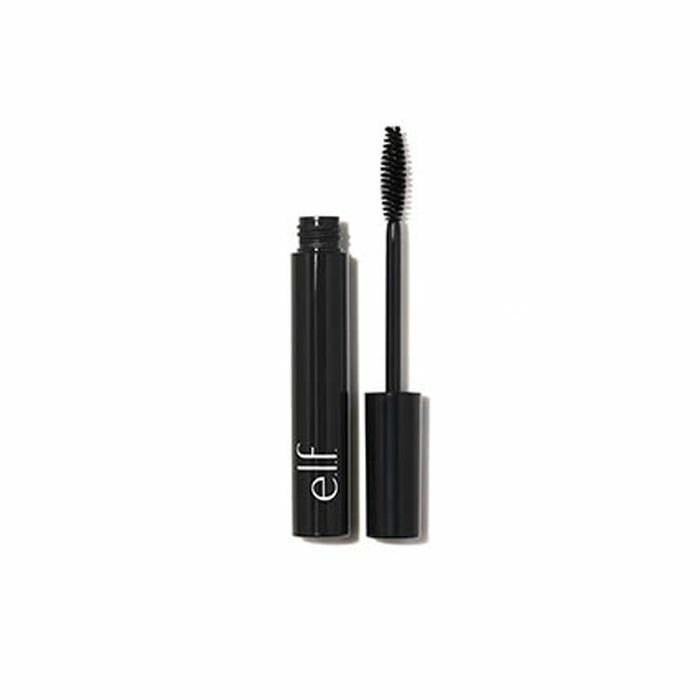 Then the formula holds your lashes in place. 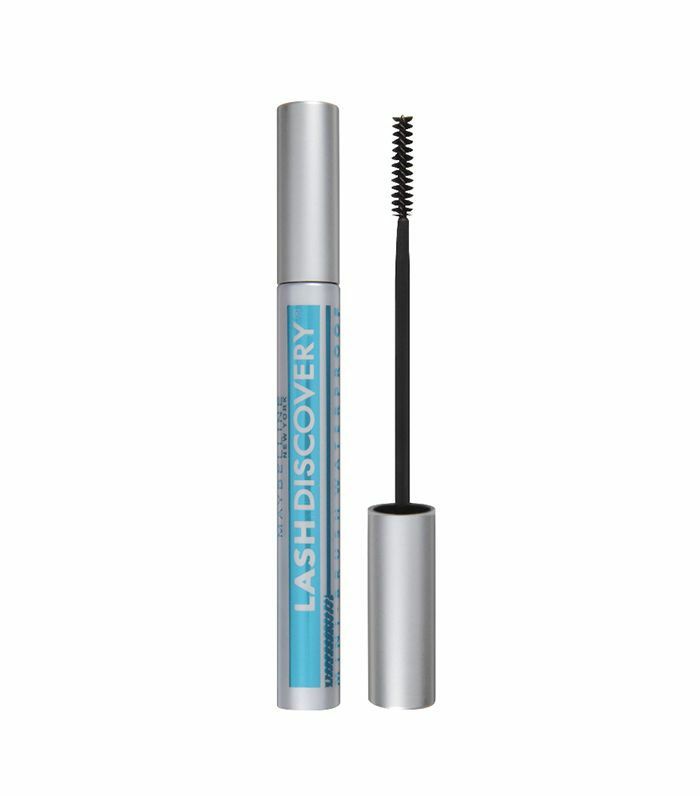 First sweep your inner lashes in an upward and outward motion from root to tip. Byrdie’s managing editor, Lindsey, swears by this yellow tube from Maybelline, swearing that its volumizing abilities go unmatched. 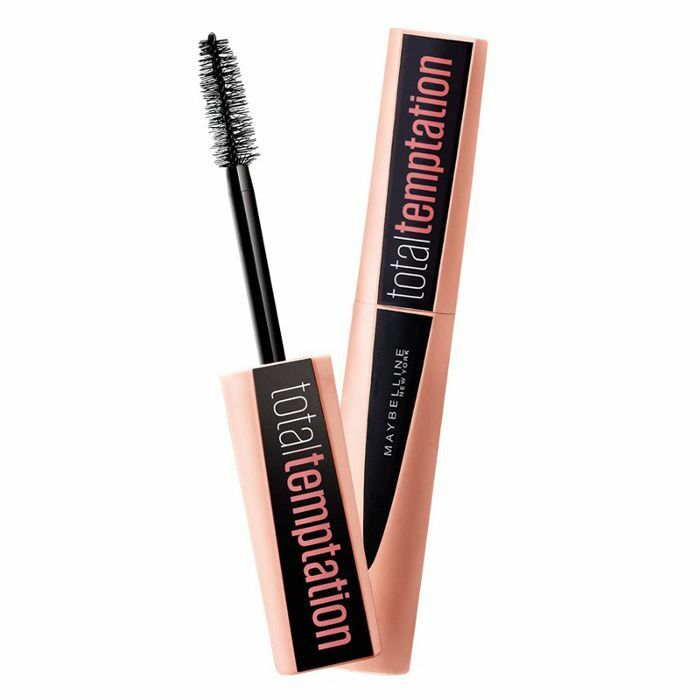 “It’s great for adding natural-looking volume, and unlike other formulas, makes your lashes look thick and full after just one swipe,” she says. Need more makeup artist favorites? See the pros dish on their favorite products in our brand-new video experience. This story was published at an earlier date and has been updated by Faith Xue.